My mediums are acrylic on canvas, acrylic on wood panels and mosaic wall pieces. Switching between mediums satisfies my desire to experiment and to interact with diverse materials. 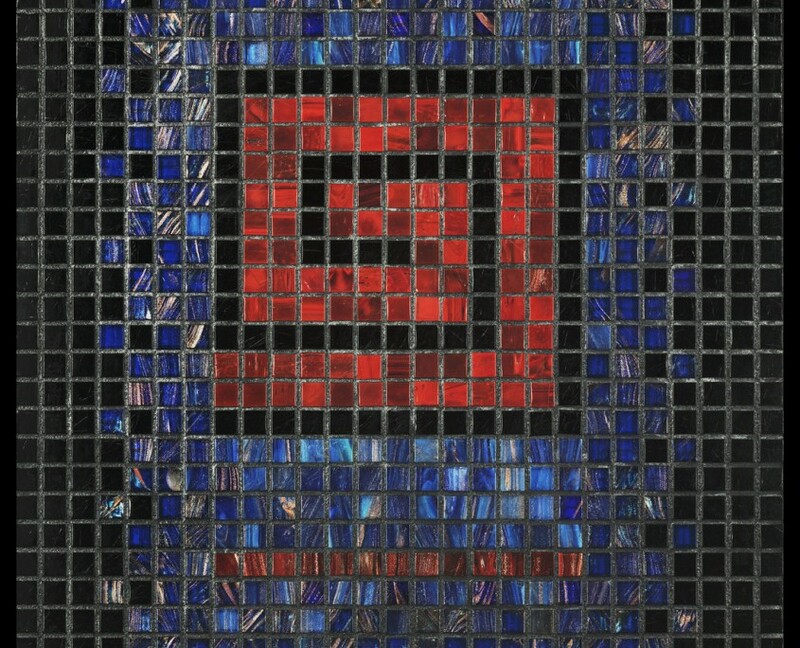 Paint encourages free-flowing expression, while mosaics require a more structured approach. Each allows the creation of images to release into the world.